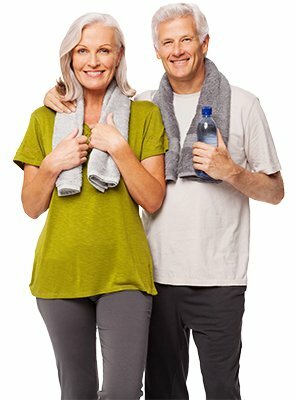 There are many different types of HRT – hormone replacement therapy. 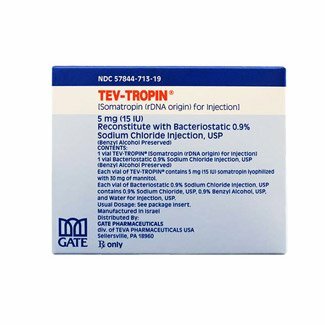 Testosterone supplementation is used for those individuals who are shown, via blood analysis, to be deficient in this particular substance in the body. The most common name for this condition is Low T – meaning low levels of testosterone. 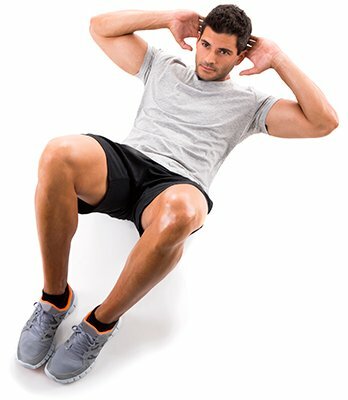 Men have long used this treatment to restore vitality, muscle tone, and passion in their lives. 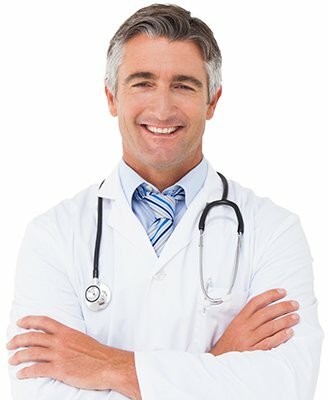 Doctors who are specialists in the field of HRT are the best option for men and women dealing with these types of changes. 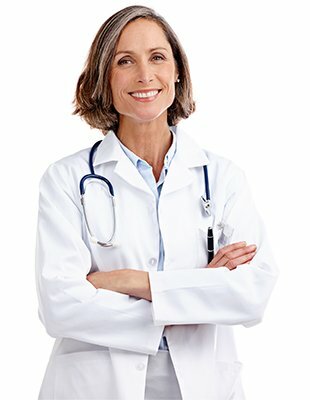 Although many women have traditionally turned to their OB/GYN’s for help with fluctuating hormone levels, they may, in fact, be better served by a doctor who deals more with how hormone production changes as people age, not with someone whose primary scope of focus is bringing new babies into the world. The body changes quite a bit in later years, and a specialist more familiar with this time of life, who is current on the latest findings dealing with age-related hormonal decline, might be the better choice for treatment. 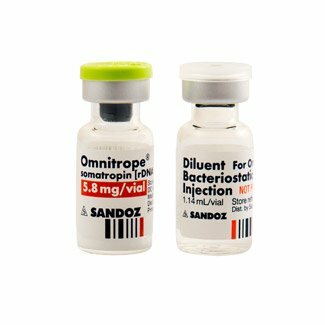 What is testosterone replacement therapy used for in adults, and how does a person go about getting it if there is a concern that Low T is present? 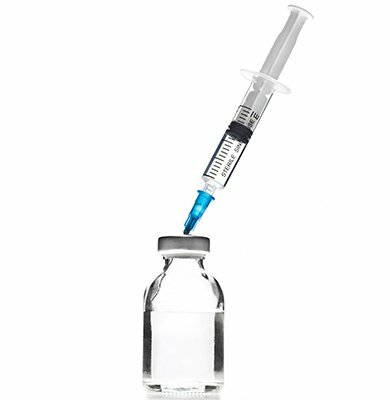 Testosterone replacement therapy (TRT) is used in adults over thirty, who are showing signs of Low T, such as decreased libido and sexual functions, hair loss, weight gain, fatigue, decreased muscle mass and bone density, mood changes, and cognitive decline, to increase the amount of bioavailable testosterone that the body has to work with on a regular basis. 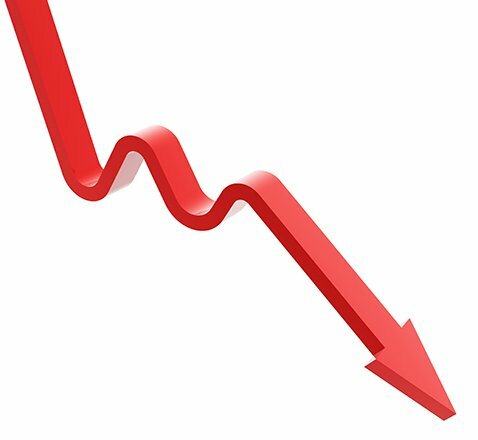 By increasing this level in a safe manner, the adverse symptoms that are present can begin to reverse in nature, increasing feelings of well-being and healthfulness. 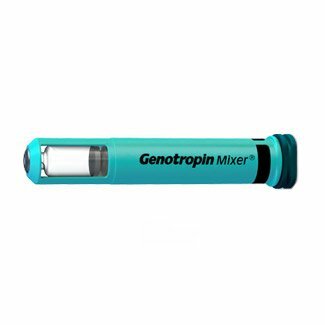 Even if blood analysis does show a decrease in production, the only people who need to receive treatment are those exhibiting symptoms such as the ones previously mentioned. 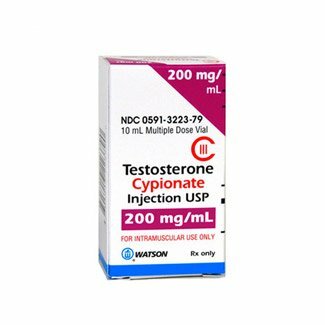 In order to learn how to get testosterone therapy, the first thing to do is contact an HRT clinic to arrange for blood testing. The medical advisor at the clinic will go over everything that is required (physical examination and medical history questionnaire) that will need to be completed before treatment can begin. 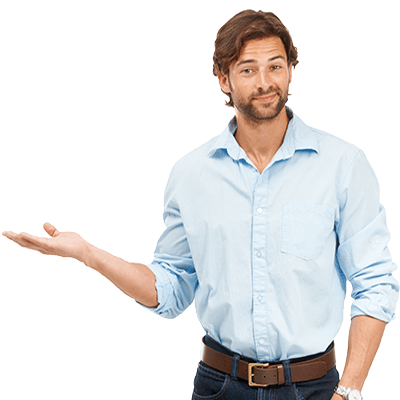 There are some important questions to ask yourself if you are trying to find out if testosterone therapy is right for you. The answers you provide will give you some insight as to whether or not this is the right time to look further into this matter. Are you frustrated with the physical changes you see in your body (hair thinning or loss, weight gain, decreased muscle size and tone)? Have you noticed problems with memory, doing mental calculations, or concentration levels? Are you frequently tired or running out of steam? 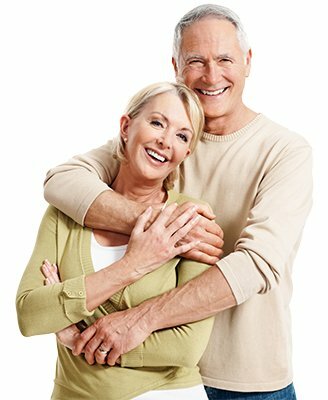 Has your love life taken a considerable drop due to physical changes (erectile dysfunction, hot flashes, vaginal dryness, night sweats) that make intimacy less enjoyable? Are you worried about osteoporosis and fractures due to decreased bone density? 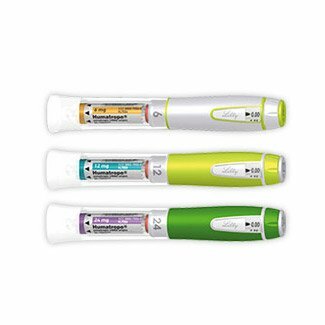 Have you been diagnosed with diabetes, high cholesterol, or heart disease? 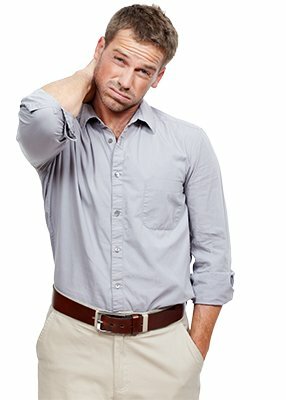 Has your productivity on the job or in your home life suffered due to fatigue or lack of drive? 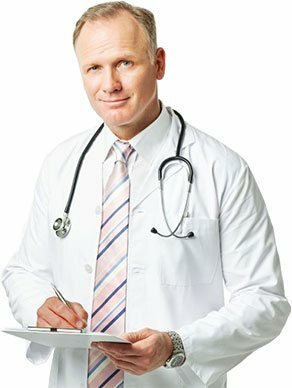 If you answered yes to at least three of these questions, you might be dealing with Low T. Only a blood test can provide that information, and if so, the testosterone replacement therapy results that will be achieved once treatment begins will start to reverse the changes that were listed in the questions above. TRT therapy has helped countless women and men redefine their futures by increasing energy, restoring passion, and providing astounding vitality that will last well into the years, and decades to come. There is no need to live with undesirable symptoms when a safe form of treatment is available. 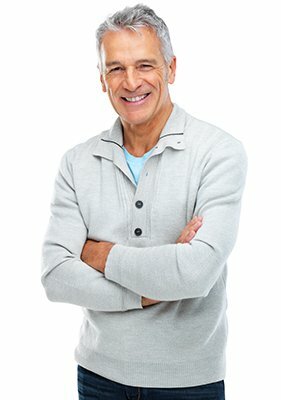 How safe is testosterone replacement therapy for adults who are diagnosed with Low T? Does this treatment carry the same risk factors for women as estrogen does? What precautions should a person take in order to get the best and safest type of hormone replacement therapy? Are there any possible side effects? Each of these questions is important to ask and understand the answers to before beginning any type of HRT treatment. 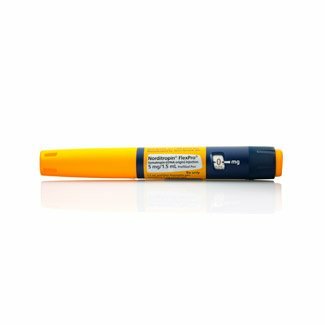 TRT has been shown to be very safe for both men and women when used under doctor supervision. No one should attempt to self-diagnose or treat Low T.
Testosterone replacement therapy for women has been shown to be much safer than estrogen therapy. It is even recommended for women who have had breast cancer or are at a greater risk of developing that condition. 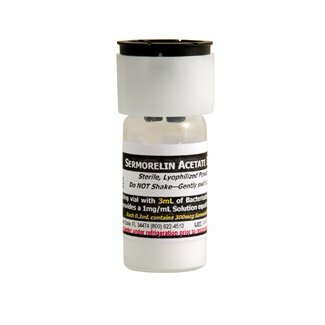 An estrogen blocker will be prescribed with the supplemental testosterone cream to inhibit the conversion of testosterone into estrogen in the body, reducing the risks associated with high estrogen levels. 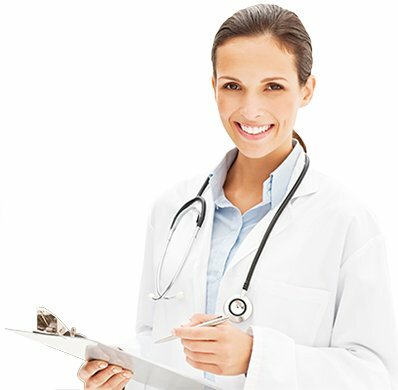 The main precaution to take when looking for any type of hormone replacement therapy is to find a doctor who is an expert in this field, such as the ones here at National HRT®. A specialist is best equipped to make an accurate determination of the best treatment options. Ensuring that all medications are coming direct from a licensed US lab is the rest of the equation when it comes to ensuring safety. As with most any type of medical treatment, there are possible side effects of TRT, including possible fluid retention, breast enlargement, worsening sleep apnea, acne, and mood swings. 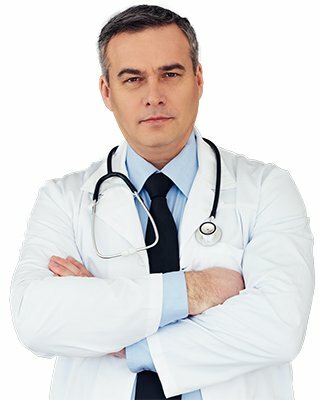 Issues such as increased risk of prostate cancer, heart attack, and blood clots are rare, and proper doctor supervision will help to minimize all side effect and risk factors. 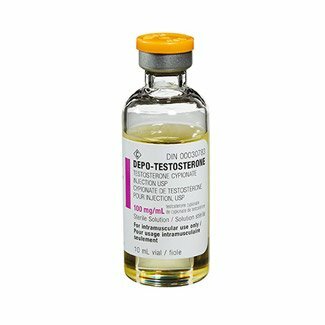 Our doctors use the safest possible testosterone replacement therapy options, avoiding those that increase the risk of side effects. 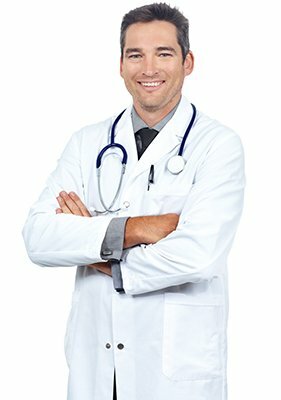 If you are a male, and dealing with any issues regarding sexual desire or performance, you owe it to yourself to get a blood test for Low T as soon as possible. This is one area of your life that does not have to change for the worse as you get older. 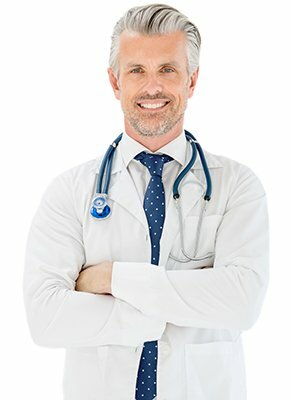 Doctor-prescribed testosterone therapy for men can provide you with the boost you need to restore passion and pleasure to their previous state – before ED (erectile dysfunction) took over. Of course, that is not the only reason why treatment for Low T is important. You want to ensure that your bones and muscles stay strong to support you throughout your life. Testosterone is also crucial for the formation of red blood cells, and that will benefit your heart and circulatory system. 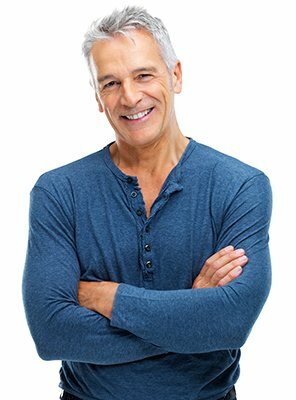 These are all positive reasons why finding out if you are dealing with testosterone deficiency is crucial as you age if the symptoms associated with this decline are present. 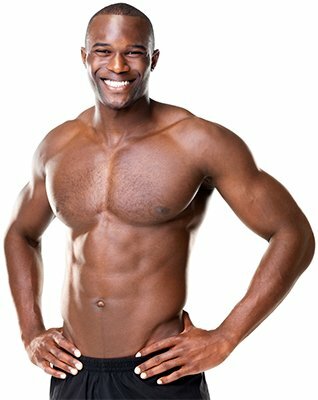 The power of testosterone replacement therapy for men can be seen and felt in the bedroom and the boardroom, effectively bringing benefits to all areas of your life. Women have long been prescribed some form of estrogen treatment during menopause, or after a hysterectomy, but that is not safe for every woman to use. In fact, many females look to homeopathic options in order to avoid the dangers associated with estrogen replacement. Many researchers now believe that it is actually a decline in testosterone production that is contributing to all of these symptoms rather than estrogen deficiency. 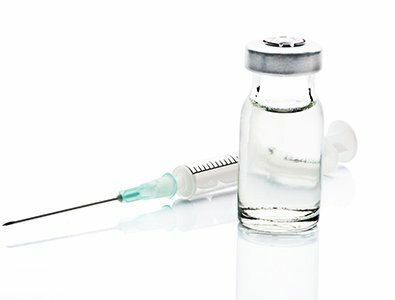 Treatment with testosterone cream has been attributed to “turning the light back on” for many females across the country. Prescribing testosterone therapy for women is only a part of what we do here at National HRT®. Our team of hormone replacement specialists work with men and women over thirty, to get to the root of their problems. For some, growth hormone deficiency is diagnosed following blood testing while others are shown to be dealing with Low T. There are even times when more than one deficiency is present and requiring treatment. Contact our clinic for a complimentary consultation to discuss your personal situation and get the guidance, support, and answers that you seek.